Dallas Cowboys' rookie Leighton Vander Esch has done enough to prove every single doubter wrong. 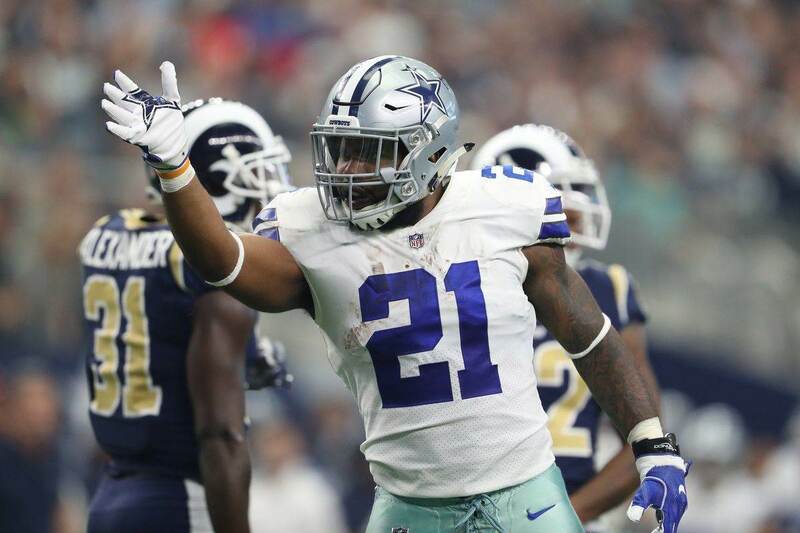 When Roger Goodell called his name during the 2018 NFL Draft in Arlington, Texas, many in Cowboys Nation rejoiced at the thought of having a young linebacker for a defense surrounded with uncertainty. However, many analysts doubted the draft pick. For a lot of people (sadly, I include myself in this category), the pick should've been used on another player. For most, despite acknowledging his raw talent, Vander Esch wouldn't be able to provide the Cowboys with an instant impact player. Ah, well. After a remarkable season, Vander Esch (a.k.a. Wolf Hunter) has earned a spot on this season's second-team All-Pro. When the Pro Bowl voting began, Vander Esch was snubbed from the ballot itself. It didn't took the NFL long to realize their mistake and add the Cowboys' linebacker to the list. Despite missing the cut at first, Vander Esch will be heading to Orlando to play in this year's Pro Bowl on January 27th. The former Boise State Bronco will be replacing Carolina Panthers' LB Luke Kuechly, who won't be participating because of an injury. Vander Esch racked up 140 tackles (per Pro Football Reference), ranking third in the league in this category. He finished the season as the fifth best linebacker in Pro Football Focus' rankings. But numbers aren't really enough to fully appreciate what Vander Esch did for the Dallas Cowboys. 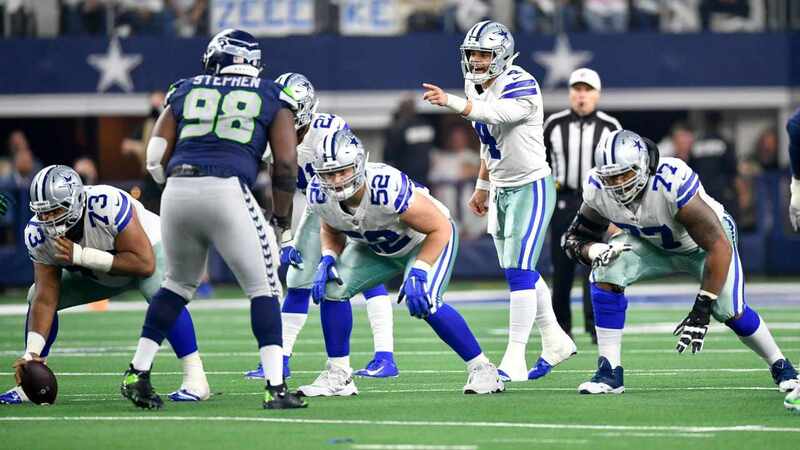 A team that was used to seeing its defense break when veteran Sean Lee went down injured, did not only get someone to fill in for Lee. Vander Esch actually upgraded the Cowboys' defense. It didn't matter where the ball went, he was always around when opponents were tackled. His speed and chance of direction allowed him to run sideline to sideline, covering a huge portion of the field. Along Jaylon Smith, Dallas managed to have one of the best linebacker duos in the NFL. The last time a defensive rookie from the Cowboys went to the Pro Bowl was in 1981, when Everson Walls made the team. Vander Esch is the 11th rookie in team history to be selected to the Pro Bowl. 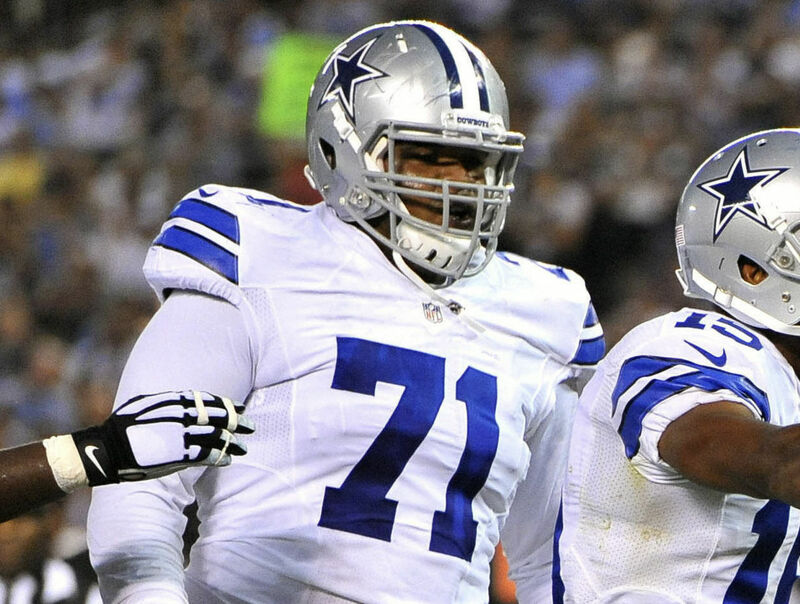 This year, the rookie will be accompanied by DeMarcus Lawrence, Byron Jones, Tyron Smith, Zack Martin and Ezekiel Elliott. 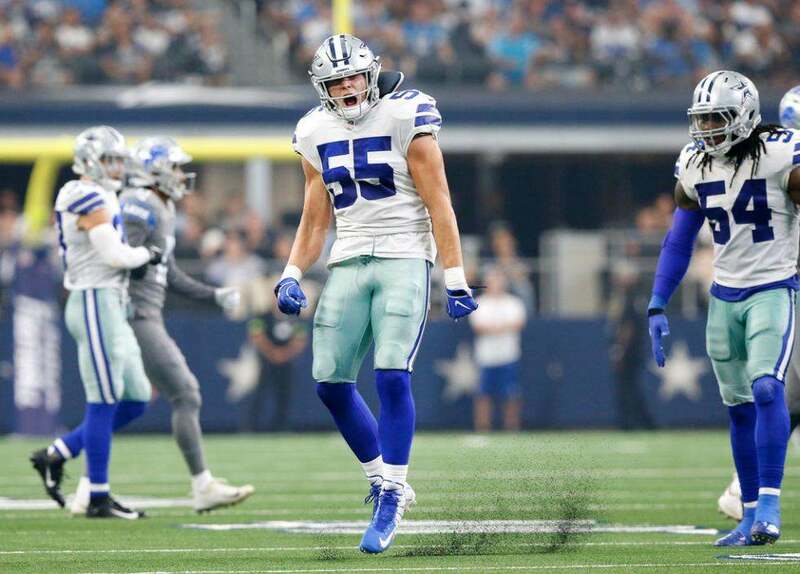 Tell me what you think about "Leighton Vander Esch To Top Rookie Season With Pro Bowl Trip" in the comments below, or tweet me @MauNFL and let’s talk football! If you like football and are looking for a Dallas Cowboys show in Spanish, don’t miss my weekly Facebook Live! show, Primero Cowboys!